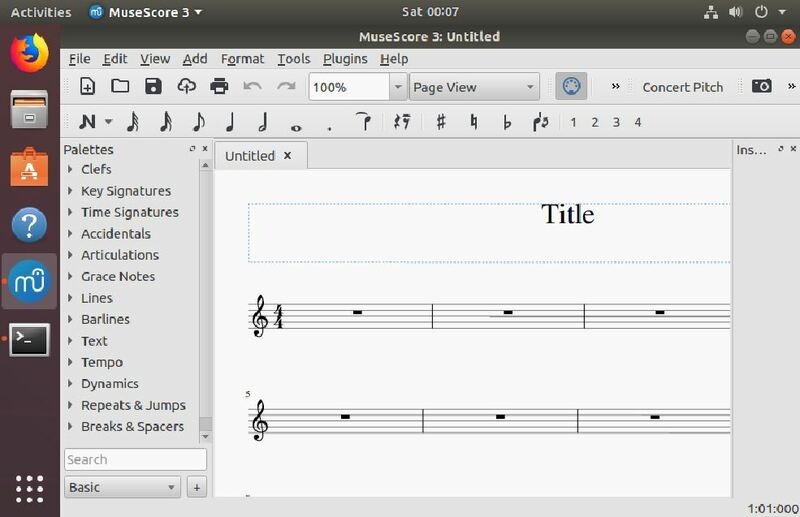 MuseScore is a free and open source software for creating, playing and printing beautiful sheet music on Windows, Linux and MacOS. Being an open source it doesn’t mean that it is not a powerful and easy to use, it is… MuseScore support to write music notes for different music instruments such as Piano, Guitar, Orchestra, Jazz, Choir, Band, Marching, and much more… Here is the link to see the list of all instruments supported by the latest version of MuseScore -3.0.4… Link to list of instruments. 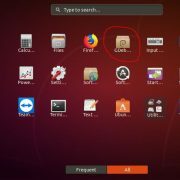 Log on to your Ubuntu Operating system. 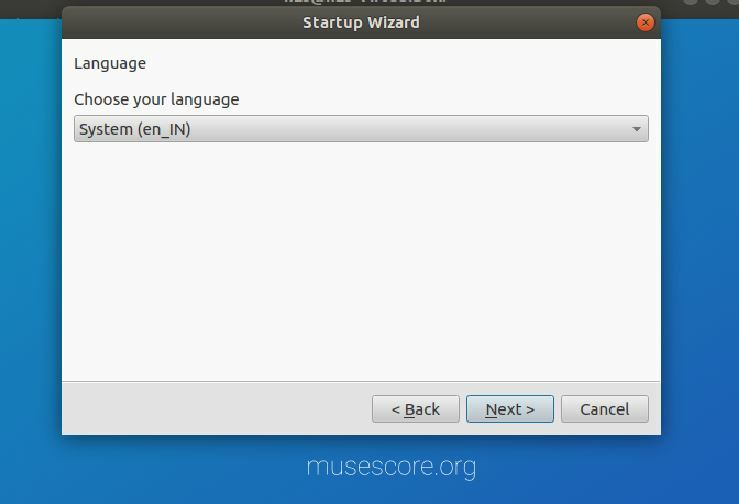 Finally, type command sudo apt-get install musescore3 to install the MuseScore 3 latest version on Ubuntu. 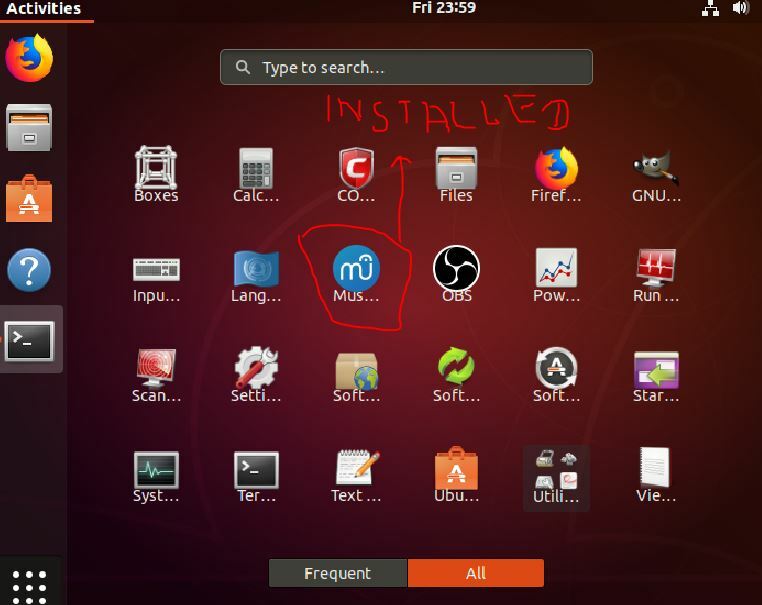 Open the Ubuntu Applications and click on the MuseScroe icon. 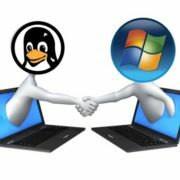 Finally, Start creating favourite music notes on Ubuntu Linux. Choose your language and click on NEXT button. 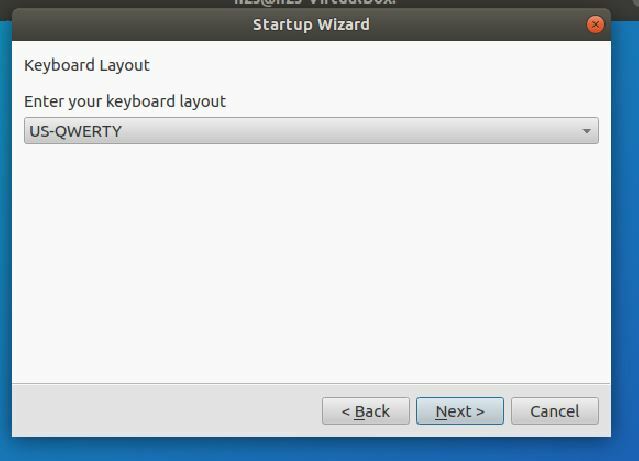 Select the Keyboard Layout, if you are using international one then leave the option as it is but click on NEXT button. It offers two workspaces for creating music notes sheet: Basic and Advanced. 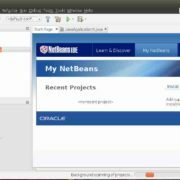 Select the Basic option and click on NEXT button. 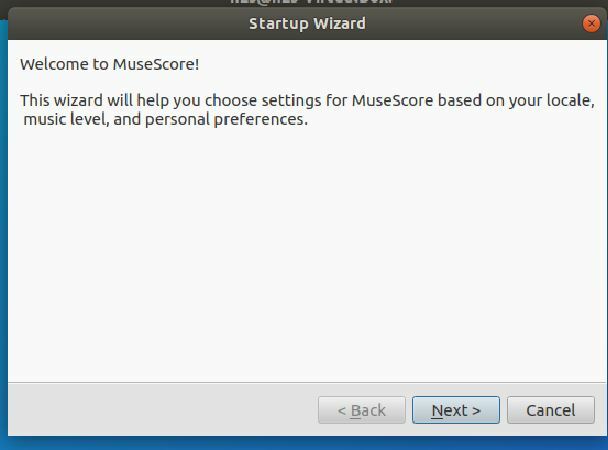 Note: You can change the Workspace later from the main interface of the MuseScore. 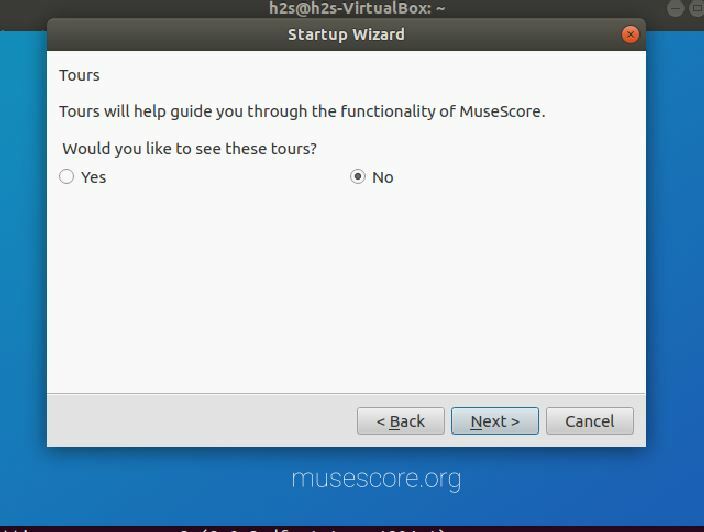 If you want to know about the MuseScore 3 then select mark tour option to YES and hit NEXT. 0 upgraded, 31 newly installed, 0 to remove and 254 not upgraded. After this operation, 207 MB of additional disk space will be used.